As we enter the autumn season, it is once again time to rejoice in the festivities. 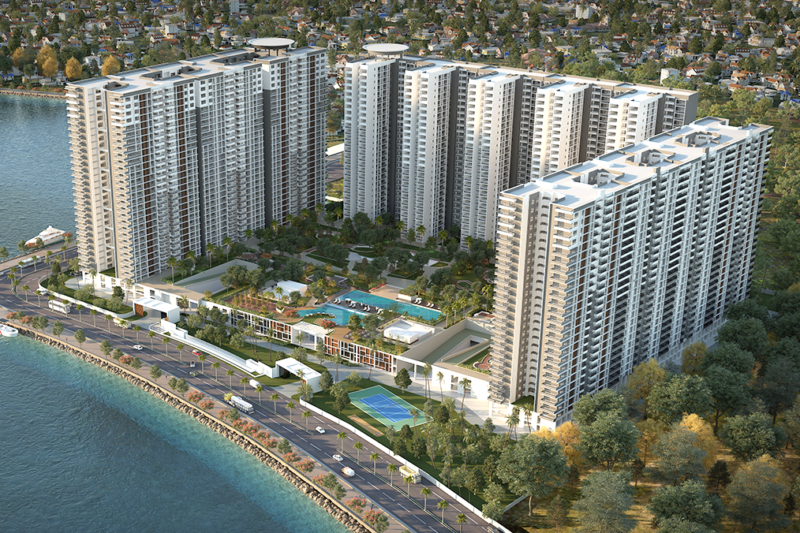 And this year, there’s one more reason to celebrate – SOBHA Soul Fest. The three-day festival is centred on the theme of “Disconnect to connect” and will offer an opportunity to spend quality time with family and friends amidst music, poetry, stand-up comedy, food, flea market and much more from 5th – 7th October, 2018, Bengaluru. 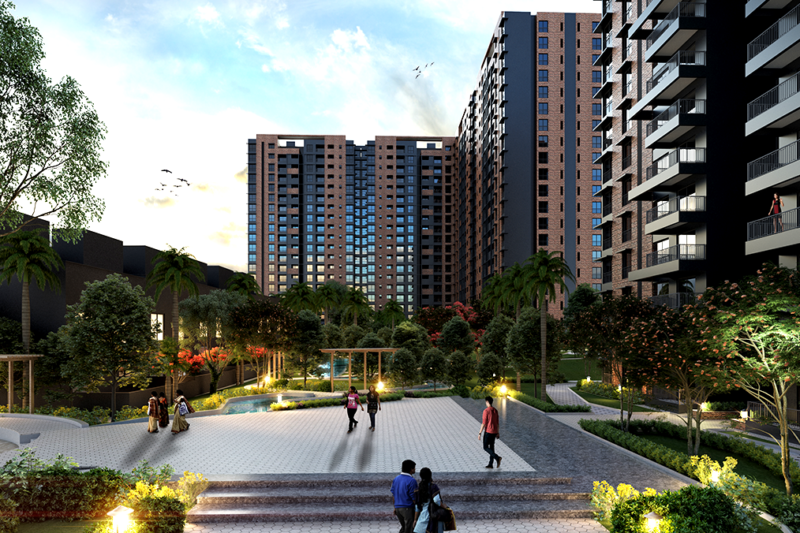 SOBHA Soul Fest will feature some of India’s top artists from the world of art, culture and entertainment. Unwind yourself with soulful performances from artists such as Hari Sukhmani, Raghu Dixit, Lagori, Piyush Mishra, Dolly Thakore, Gaur Gopal Das and tickle your funny bone with Sapan Verma, Naveen Richard and many others. 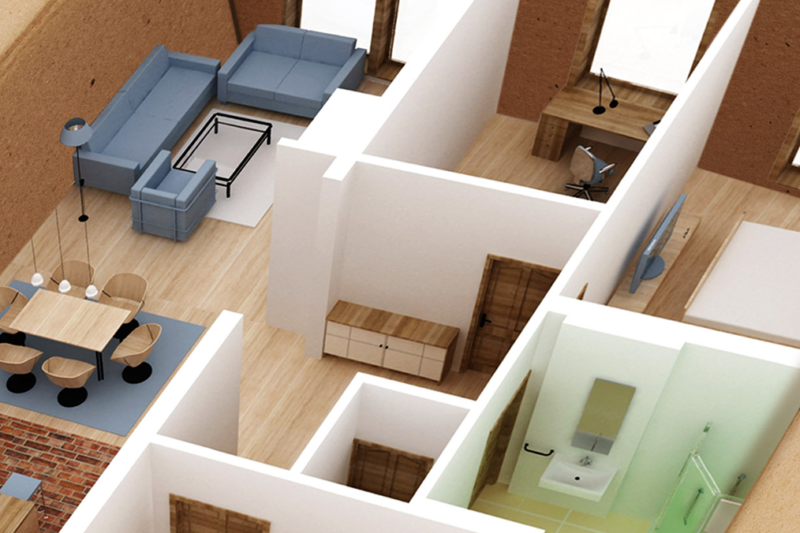 We, at SOBHA, believe in not only offering world-class products to our customers but also fostering a sense of community for a quality lifestyle. 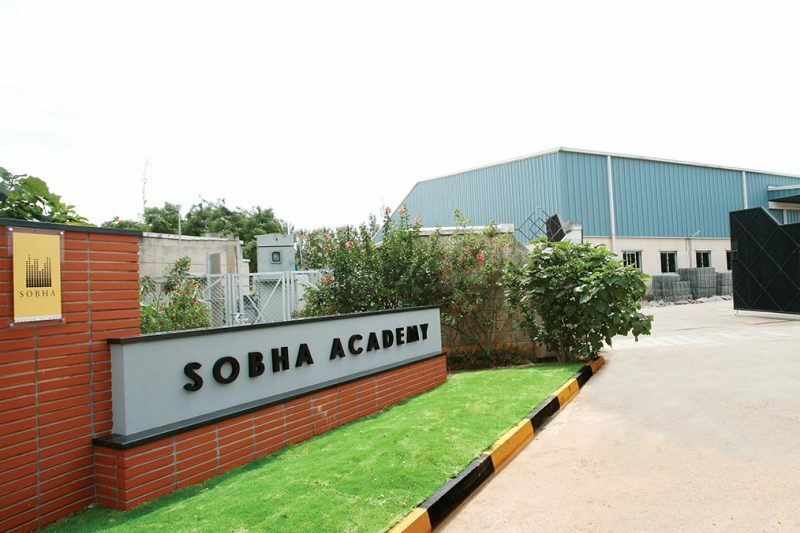 With SOBHA Soul Fest, SOBHA aims to achieve this through art and entertainment, spreading joy and happiness among the SOBHA community and the people of Bengaluru. The tickets for the festival are available on insider.in. So, what are you waiting for? 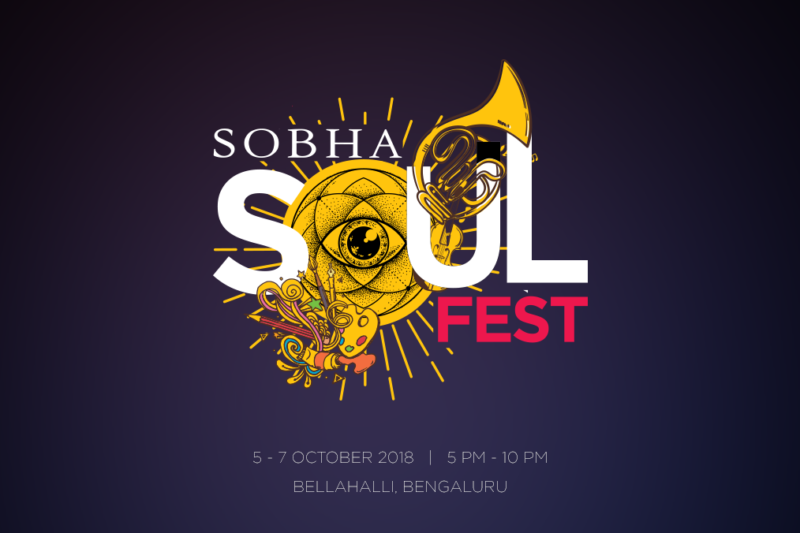 Come and join us to bring the festive cheer with SOBHA Soul Fest.